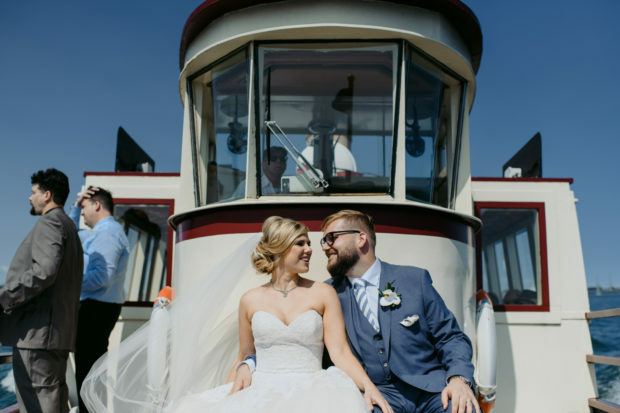 Today, we are taking you inside a whimsical summer wedding at the RCYC (Royal Canadian Yacht Club). Newlyweds Paul-Eric and Krista almost met dozens of times before they matched on Tinder 2015. Both of Estonian extraction, they were each baptized at the Estonian Lutheran Church, Toronto’s St Peter’s. In the years to follow, their parents would meet socially. Krista and Paul-Eric would also go on to make several common friends. And yet they themselves never crossed paths until 2015. In adulthood, both Paul-Eric and Krista started jobs as lawyers at Torontonian firms. Their offices were a mere block apart from each other, and Krista attended law school with a few of Paul-Eric’s friends. However, after years of orbiting around each other, it took a dating app to finally introduce them. The couple had their first date shortly after Krista’s return from New York, and the rest is history. Just like that, the magic of Tinder brought them together! On New Year’s Eve, 2016, Dash announced it was his “New Year’s Resolution” to propose to Krista before the end of the year. Almost twelve months later, he made good on that promise. Dash proposed to Krista one night when she came home from choir practice. It was shortly before Christmas. He had filled their shared home with her favourite flower, roses. A collage of the couples’ most memorable moments lined the walls. Dash got down on one knee and proposed in front of the Christmas tree. Without hesitation, Krista said yes. Dash and Krista wanted their special day to be memorable, preferably spent by the water. 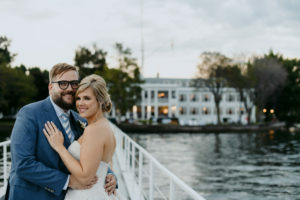 They floated the idea of a destination wedding, but ultimately decided it would be too great an inconvenience for their loved ones. 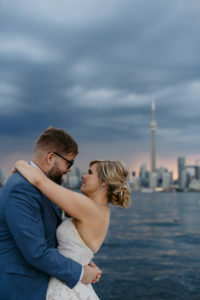 Instead, they turned to the Toronto Island’s Royal Canadian Yacht Club, for a lakeside wedding that felt like it was happening outside of the Toronto, while located in the heart of the city. 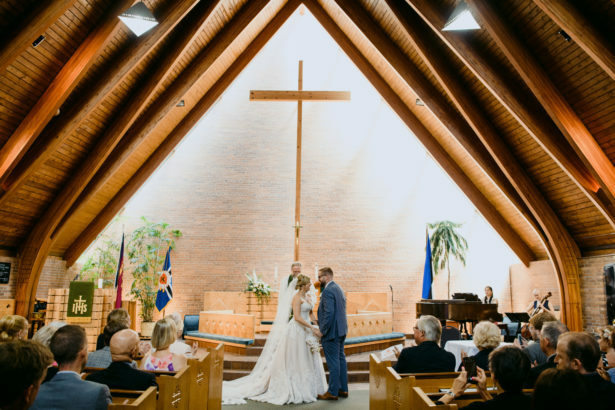 On August 11, 2018, Dash and Krista held their wedding ceremony at the same Latvian church where they were baptized. It was the same church where both Dash’s and Krista’s parents were married. 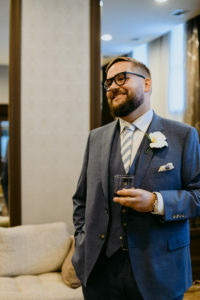 The bride’s best friend, composer Fjola Evans, composed an original piece for the ceremony. It was the perfect wedding gift to complement the perfect ceremony. After the vows, the newlyweds hopped on board the ferry, making their way to the RCYC’s island clubhouse. The couple envisioned a “Gatsby Garden Party” vibe for their reception, and the RCYC did not disappoint. They adored the yacht club’s manicured grounds and its dramatic views. 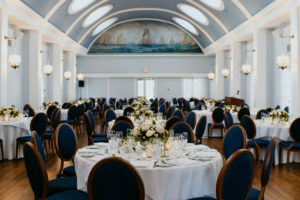 The venue’s décor also spoke to them; Krista and Dash particularly admired its nautical murals. 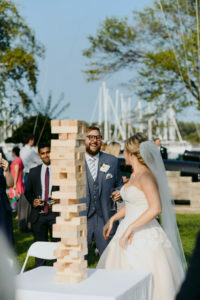 For entertainment, the couple hired a Dixieland Jazz band to perform on the lawn while guests played croquet and watched as the newlyweds engaged in a friendly game of Jenga. After dinner, guests rocked out to the music of DJ Misty, a well-known Toronto DJ who works as a social worker by day. 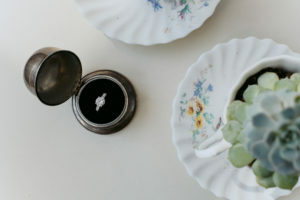 To satisfy the midnight munchies, the couple provided late-night snacks that included fish tacos, grilled cheese sandwiches, and a very popular candy buffet. Dash and Krista are now on their honeymoon, an epic three-week adventure that includes stops in Dubai, The Maldives, and Sri Lanka. Their wedding may be over. Luckily, however, their beautiful day was documented by photographers Jenn and Dave Stark. Their pictures capture the magic of a very modern fairytale. 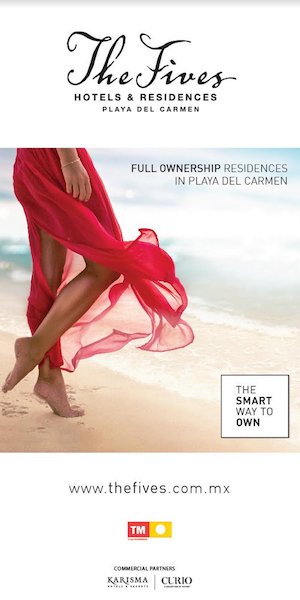 RELATED: Bachelor In Paradise: Is Bibiana An Undercover Spy?